One of the reasons we’re committed to expanding the frontiers of experiential travel is that a story really is the best souvenir. But often, our guests want a memento to commemorate their bucket list adventure, family reunion or corporate getaway. 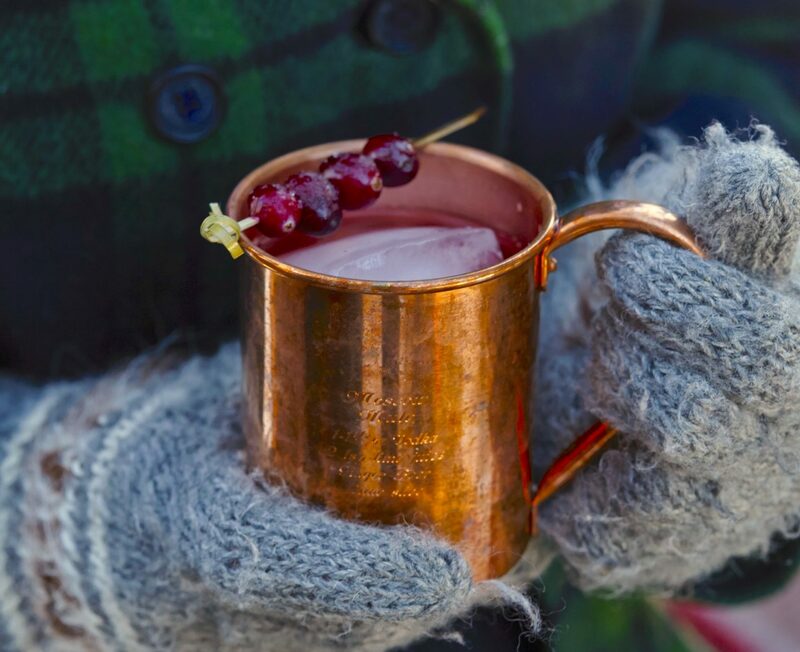 This might be a cowboy hat that they wore on their first trail ride, a copper Moscow Mule mug from Butte (Montana) Copper Company reminiscent of nights in the Silver Dollar Saloon, or custom Sage & Cedar bath products formulated to evoke the scents of hiking through our pine forests or sagebrush flats. A custom-engraved copper Moscow Mule mug with RC logo on the front and recipe on the back. Engraving by local Missoula company, All American Trophy. Our Mercantile is designed in the spirit of the original Western mercantiles. It’s full of adventure clothing and gear, sundries and handcrafted artisan goods vetted for their originality and quality. Our retail team tries to anticipate our guests’ seasonal needs, so that they can purchase an extra layer for sunrise yoga on a mountaintop or bring home leather baby moccasins for a new family member. 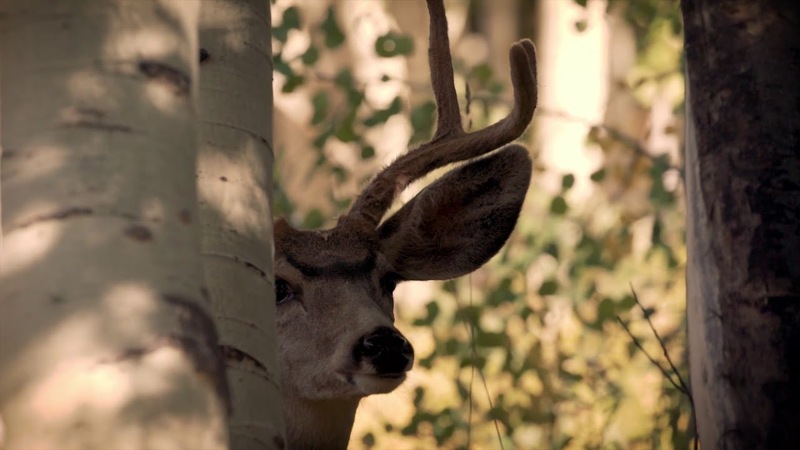 The outdoor gear and ranchwear available in the Merc and Rod & Gun Club is the same Patagonia, Filson, Simms and Ariat that Montana ranchers and outdoors people use for work and play. What is our day-to-day uniform features nicely in a nature-lover’s capsule wardrobe. 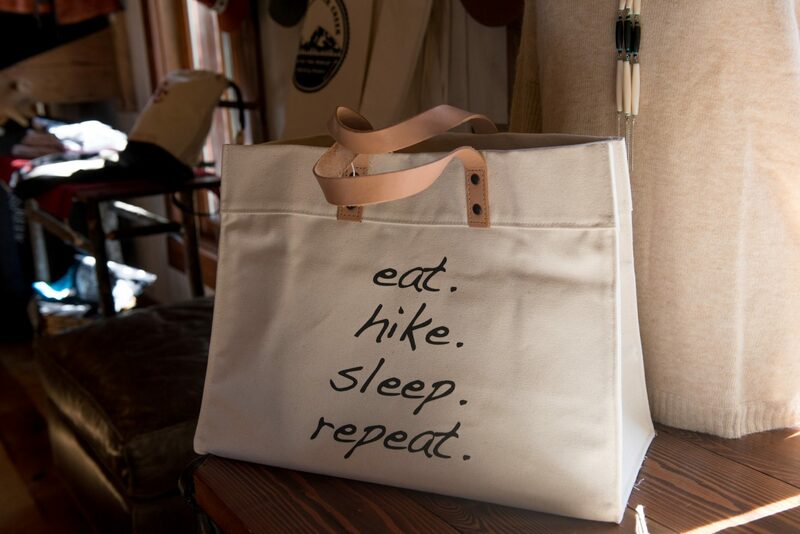 The Mercantile keeps a balance of luxury, local, Western and RC personalized items year-round. The greatest luxuries are found in the handcrafted objects, like local leatherwork, metalsmithing or woodworking. You can see the time and detail that went into each item—making it a perfect way to remember The Ranch at Rock Creek’s distinctive balance between luxury and Montana’s raw beauty. We have a commitment to stocking as many one-of-a-kind, Montana-made luxury items as we can. 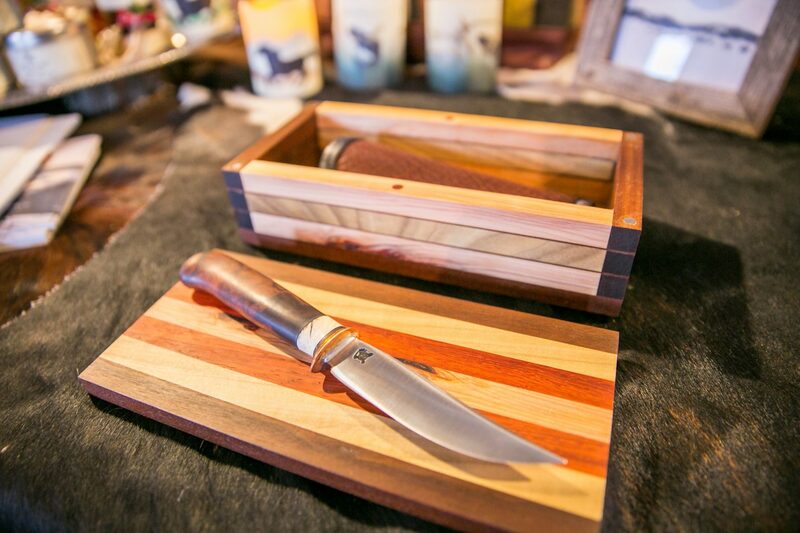 A custom-made knife from Missoula-based James Behring, and handcrafted box from Philipsburg woodworker Scott Shake. We are constantly looking for new, original products to feature in the Mercantile, and we put out the call for submissions on our website. 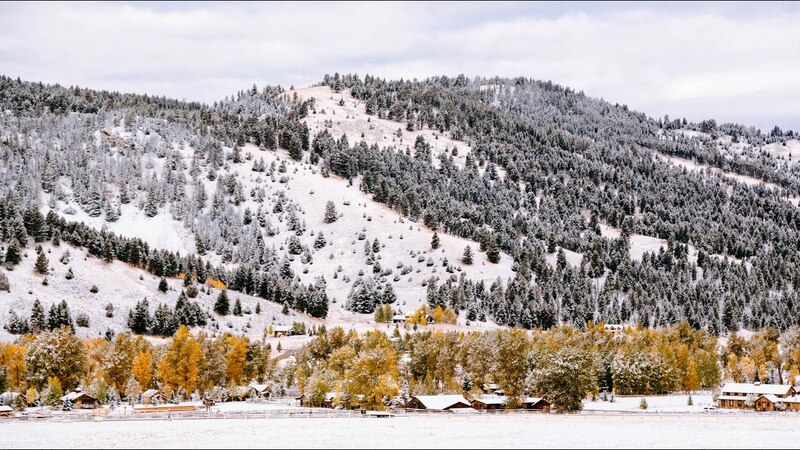 Montana artists, makers and purveyors are invited to submit images and information to see if their goods would be a welcome addition for our discerning guests. November is a perfect time to check your clothing and tack to see if they’re toasty enough for winter adventure. In similar fashion, The Ranch at Rock Creek’s Mercantile has been stocking clothing for winter. In our first volume of Mercantile Style, we noted that a wild west “Merc” was part refueling station, part department store and part tailor. They offered products that were sturdy and versatile so that the snow is something you appreciate for its beauty, not its temperature. 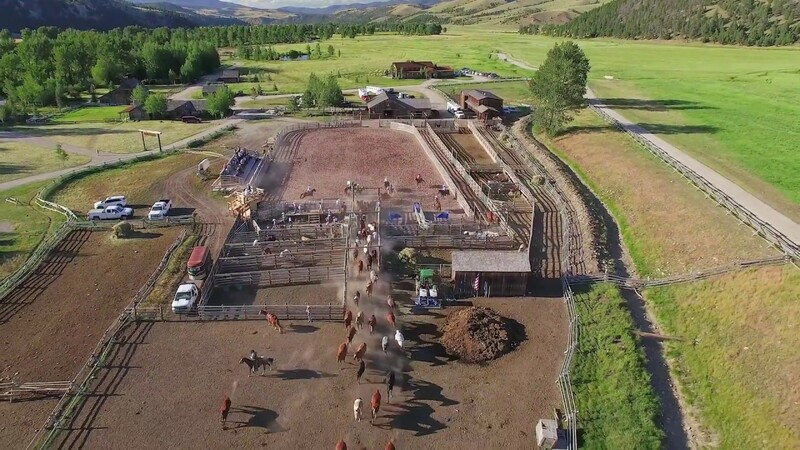 As one of the few luxury guest ranches to stay open all year, we delight in the changing weather and all its possibilities. Our winter ranch wear must always keep pace with the activities we offer. In the first hundred years of Montana’s history, ranchers, cowboys and miners had only one place to go for dry goods—the Mercantile. In fact, one of Montana’s biggest cities, Missoula, the Mercantile building is a place of history and pride years after it held any merchandise. 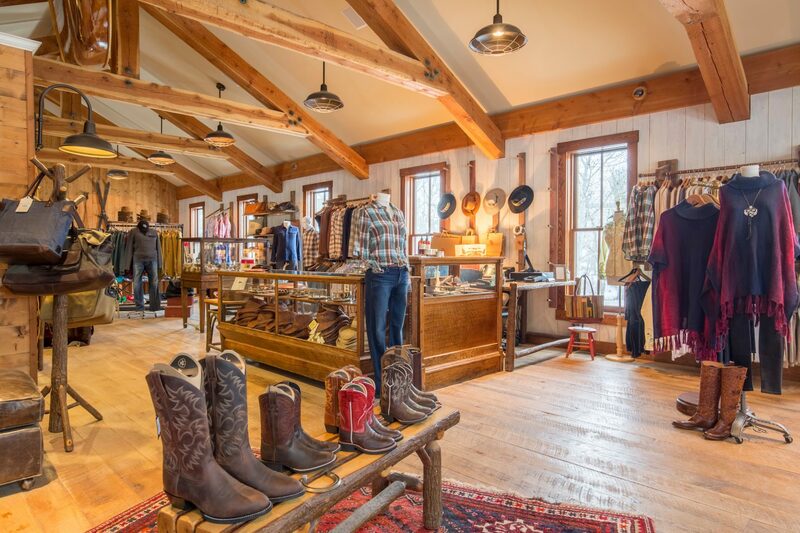 The Ranch at Rock Creek’s Mercantile is designed to be a Montana trade hub, stocking local craftsman and exceptional outdoor brands. In fact, when you enter “The Merc,” you may get a feeling that you are in another era. 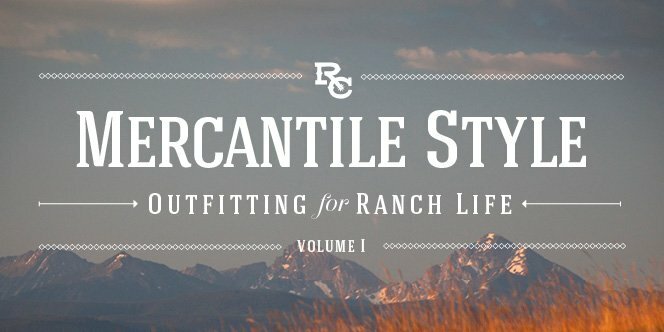 Our staff are trained to do custom boot fittings and provide expert advice on outfitting yourself for ranch life, with products that will last decades, rather than seasons, with good care. No one living in the mountains has ever regretted investing in well-crafted gear. Quality material and attention to detail help prepare Montanans for wherever the dirt road may take them. If you’re around Missoula, please join us on Sunday, December 4th at Montgomery Distillery when The Ranch’s Merc hosts a Holiday Sip & Shop, with sales on many of our favorite brands. You can find exceptional deals on luxury brands like Filson and Patagonia, and contribute to the spirit of giving. 10% of proceeds will benefit Free Cycles. The shop will be open from 2 to 7 PM, so grab a friend, a drink and enjoy a bit of Mercantile-style shopping—where there’s a little bit of everything and it’s all adventure-worthy. Our fall fashion choices are warm, comfortable and authentic. 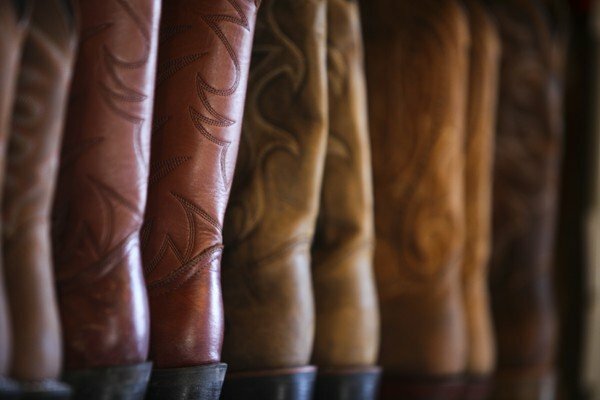 We recommend that anyone visiting The Ranch take some time at the Mercantile to find something that can be both souvenir and fashion staple. If you can’t make it to our luxury guest ranch now, here’s an example of an outfit things that you might see in our Mercantile. 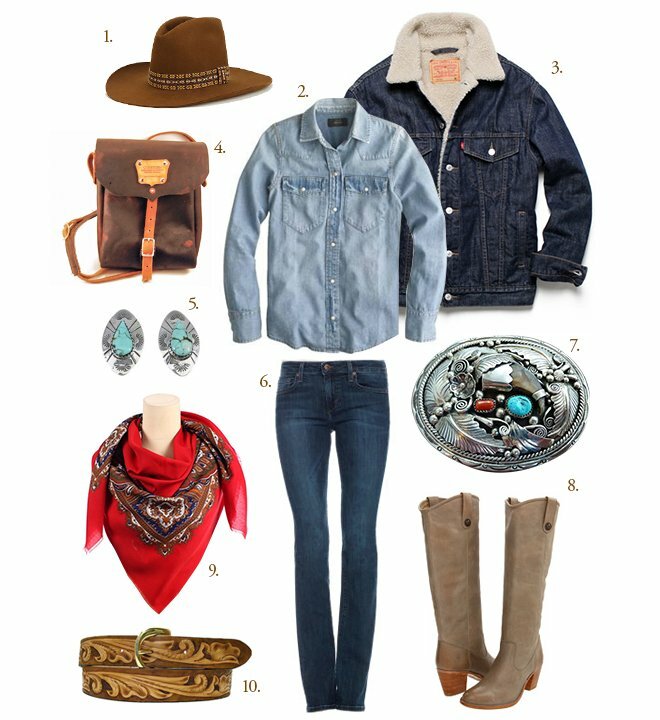 Ranch fashion requires versatility, whether you’re sliding into the saddle or saddling up to the bar.